Do not waste your time to reinvent the wheel – we have already got a ready business solution for you. Ready Made Affiliate Shop (RMS) – is a unique tool that we offer for those who are seeking to earn money using modern ways and trends. What do you get by using RMS2? I’m not exaggerating when I say that you receive a working business for FREE! • opportunity to earn money without participating in template production process and much more. For web-designers and web-studios we implemented special opportunity to switch the RMS into a web-catalog in couple of clicks. In this case prices will be hidden and your customers will be able to look through the templates and contact you with the desired design. 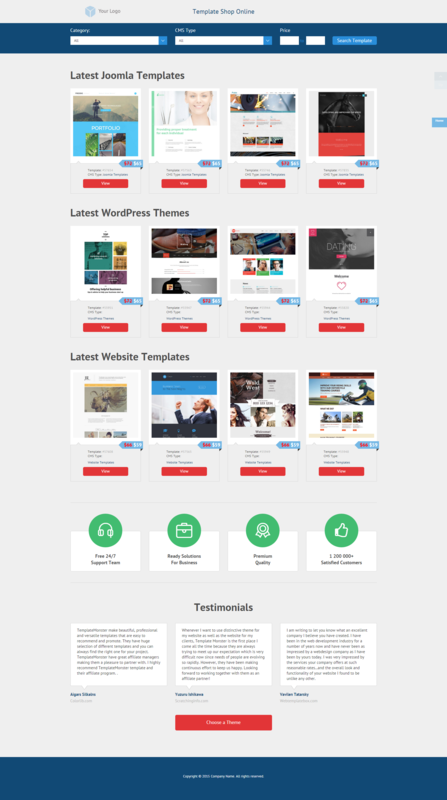 You will be able to buy templates they choose and finish their web-site quickly: save time and earn money. 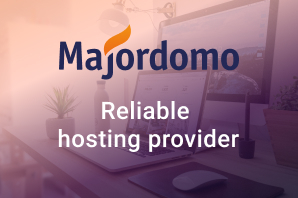 We are proud that we are the only company in web-design industry that offers ready business solution with the full support for our affiliates (ticket system, chat, you are also provided with the personal affiliate manager). 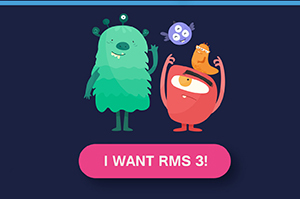 What do you need to get RMS2? • manage featured types of templates, hide/display separate categories. Moreover your knowledge of HTML and CSS along with the RMS admin panel will give you advantages over the other sellers in internet. What do you do to sell templates with RMS2? Give your RMS unique look, add fresh content using admin panel and CSS and you are ready to tell the world that you are in the business. Start promoting your web-site in Social Media (Facebook, Google+, Twitter etc. ), register it in search engines (Google, Bing, Yahoo etc. 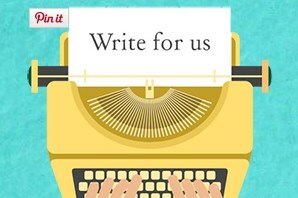 ), write guest-posts with the referral to your site on blogs with relevant subjects or make your own blog (can be also done through the admin panel of your shop), send emails to those who can potentially buy your templates or recommend your web-shop, use your own ideas and creativity. We recommend to use such services as Adwords, BSA , Facebook Ads or any others, but make sure that our“Terms and Conditions” are not violated. Your goal is to constantly increase the volume of traffic and therefore sales. 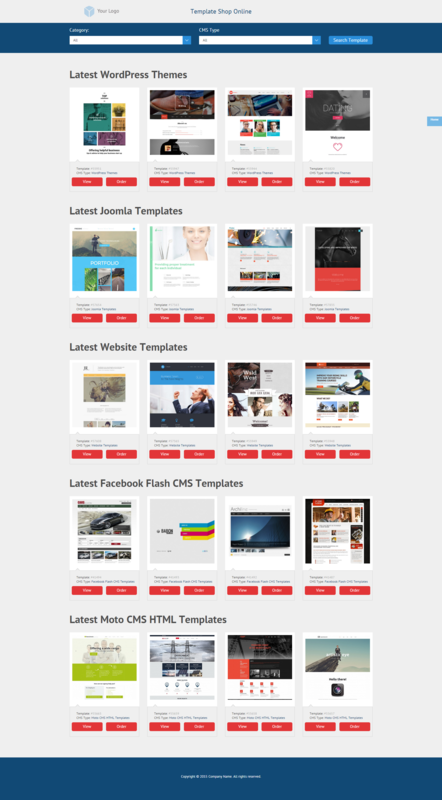 It is always pleasant to promote your own site with the biggest range of web-templates in the world! What do you need to track traffic and sales? Create a proper business plan model for running your RMS. It is a business that has its rivals and subtle points, ups and downs. Treat it accordingly, and make a real plan for it. Once you have enough traffic you may use Google Analytics, Piwik or any other statistics to trace behavior of your visitors. Prioritize traffic according to the popularity. 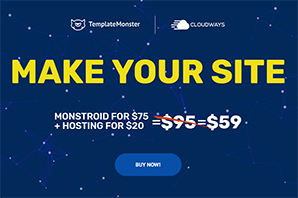 You are provided with the access to your private account in mytemplatestorage.com where you can follow up with your sales and commissions. Everything is thoroughly planned. If you are ready to run this business – there is no better time than now! Go to Ready Made Shop and make the 1st step! Iwant to begin with ready made affiliate tools .what can I do? Absolutely, I will send you the list of data I will need for RMS2 installation and you will have your own template store in couple hours! Looks very promising! I use your widgets, and they are so effective. And RMS should be performing even better. Thank you very much! Yes, RMS shows great results, and if you are interested in it, you should contact Gerald! 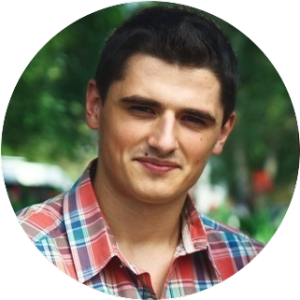 He will provide you with all necessary information, tips and clues!